Daikin is proud to present NEXURA, an air-to-air heat pump system for heating and cooling. 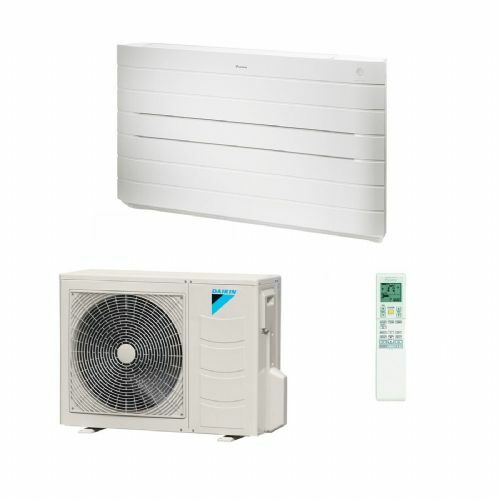 Stylishly white, this energy efficient unit has one unique attribute: a front panel that heats up like a conventional radiator and softly releases additional warm air into the room for extra comfort. Underneath its classy exterior, Daikin’s NEXURA is packed with state‐of‐the‐art technology. As well as offering heating and cooling and air purification, NEXURA combines extreme energy‐efficiency with absolute user friendliness.